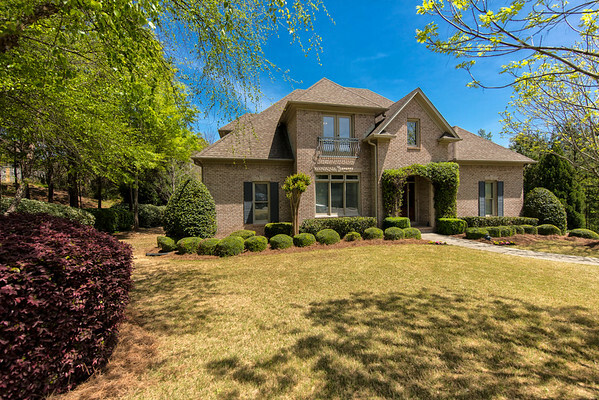 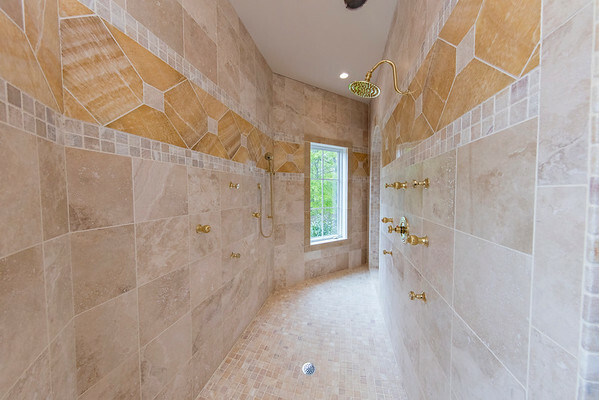 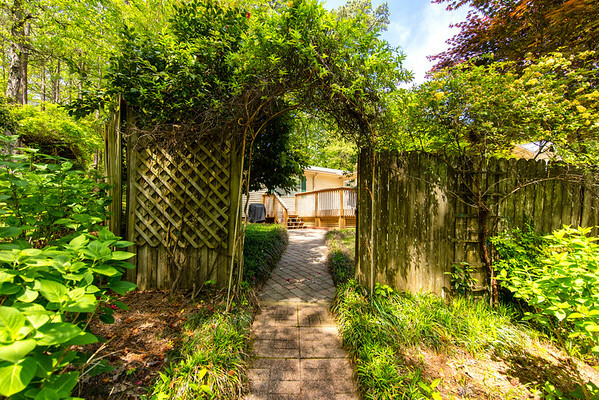 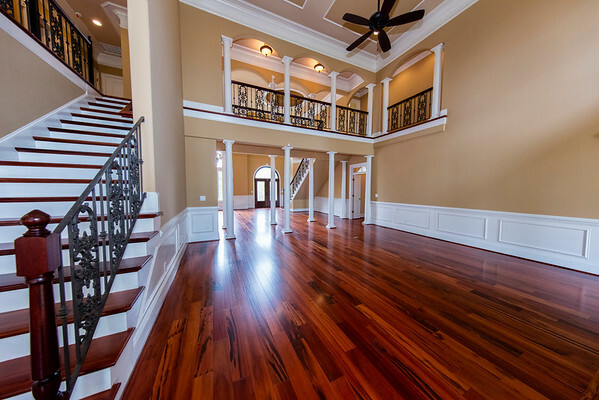 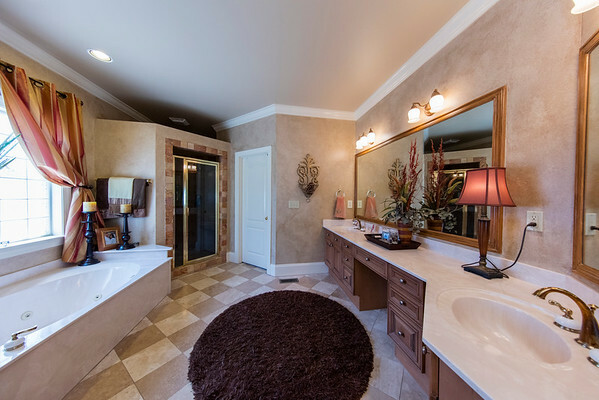 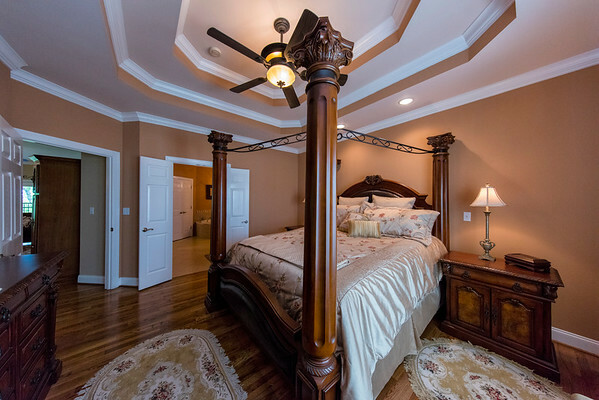 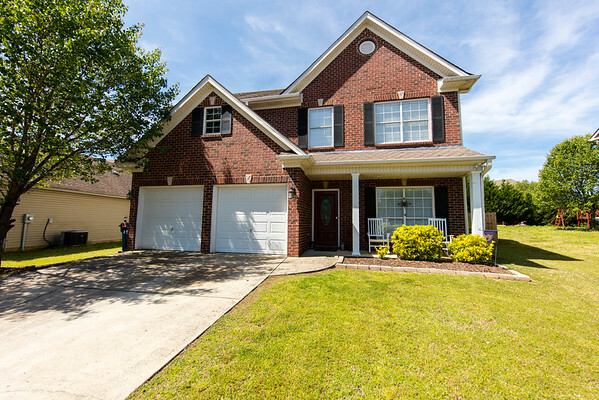 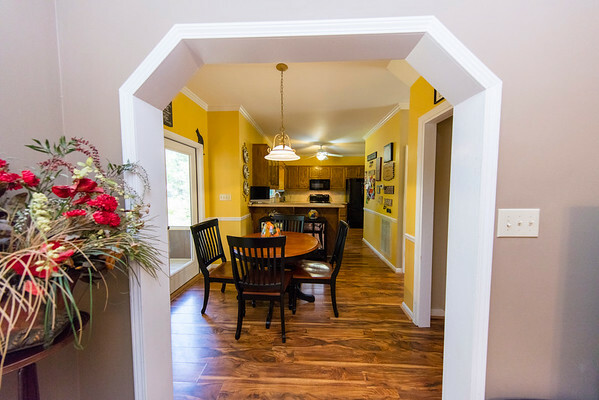 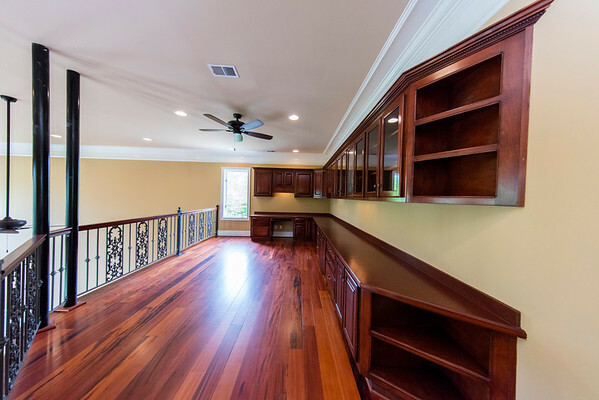 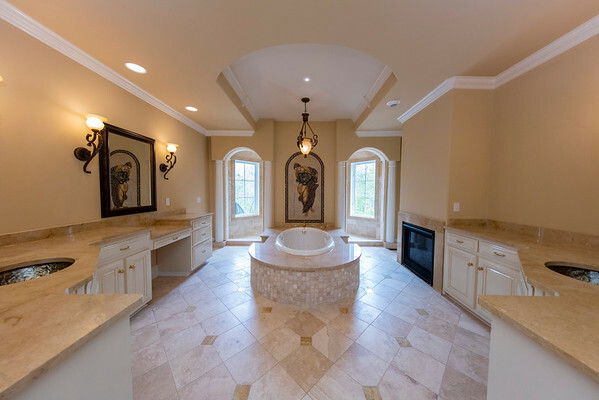 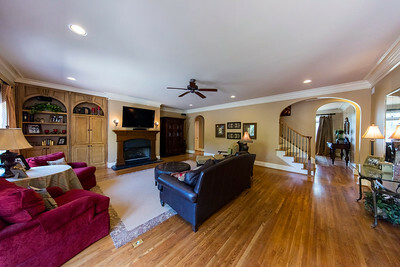 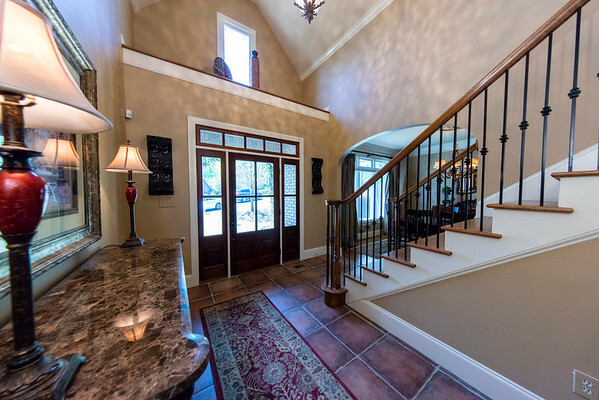 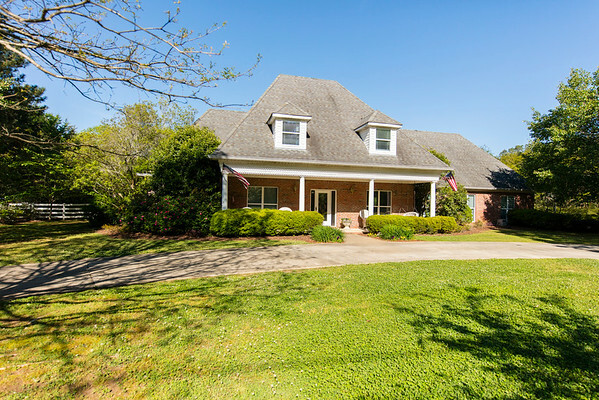 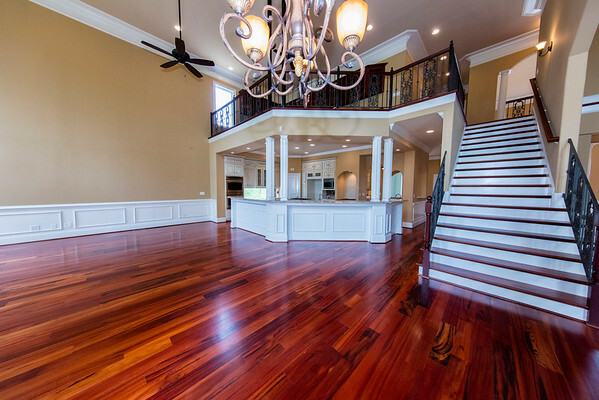 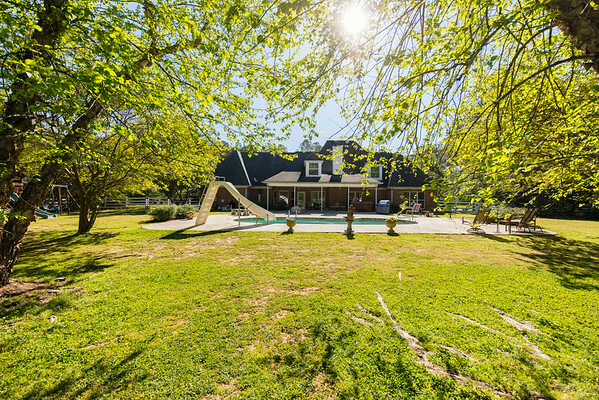 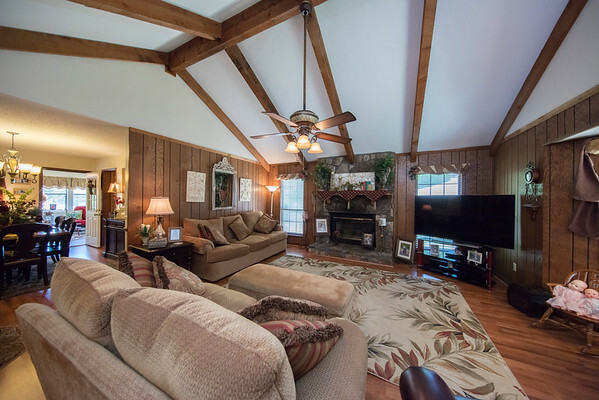 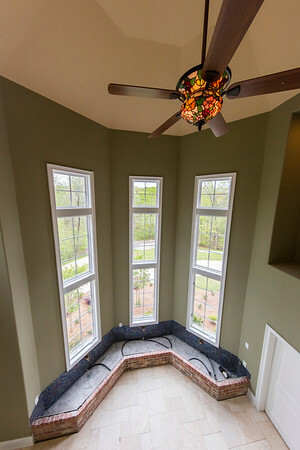 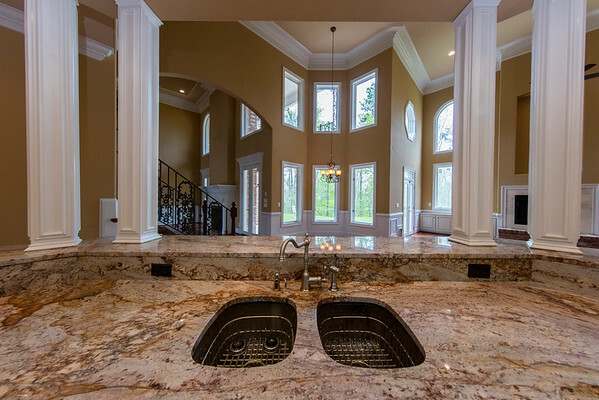 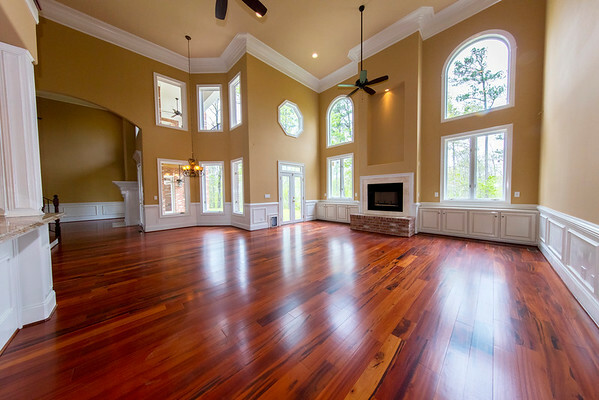 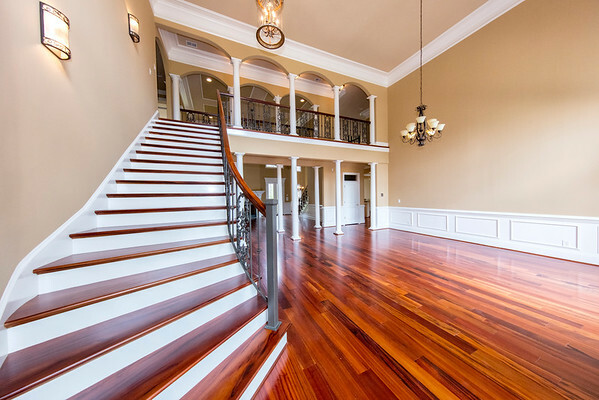 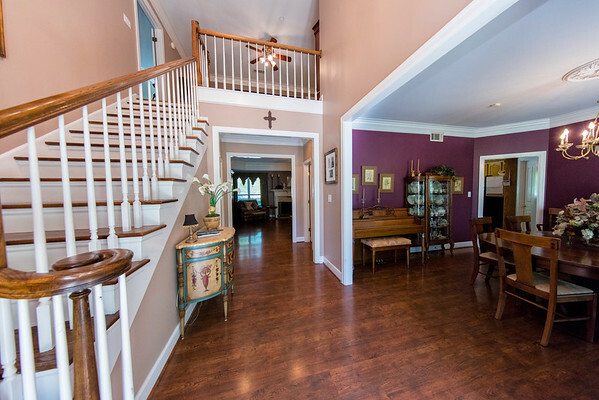 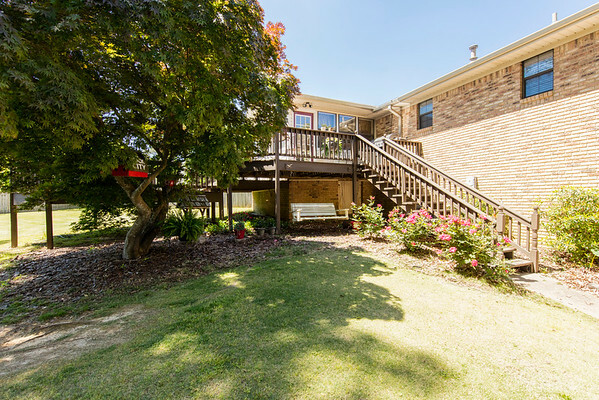 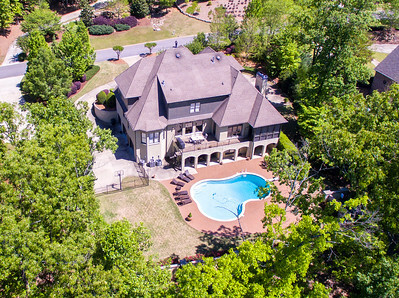 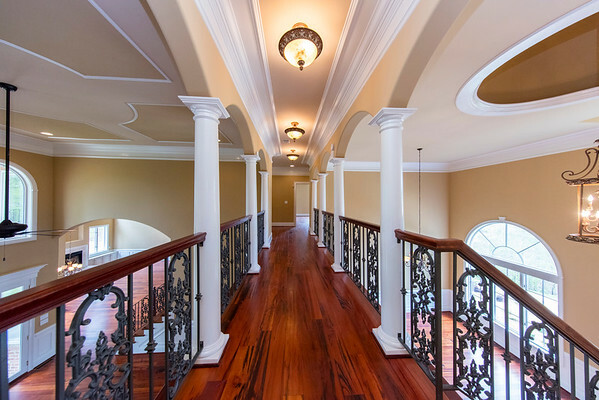 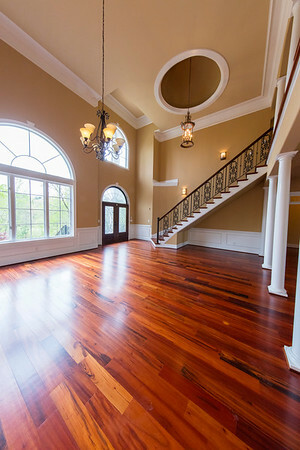 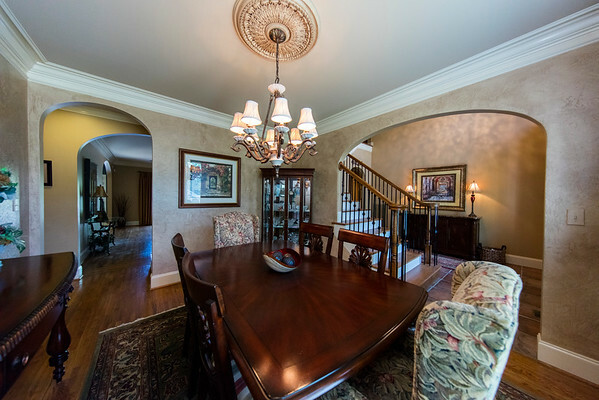 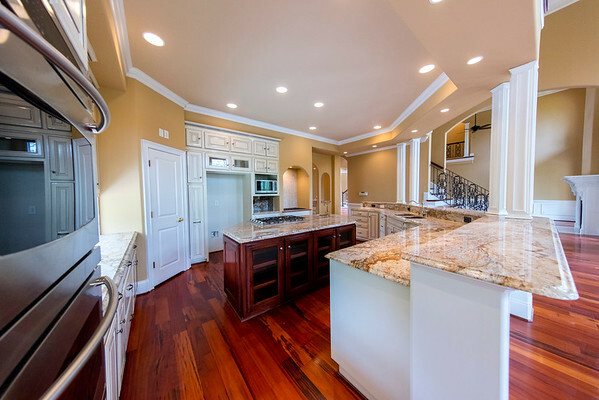 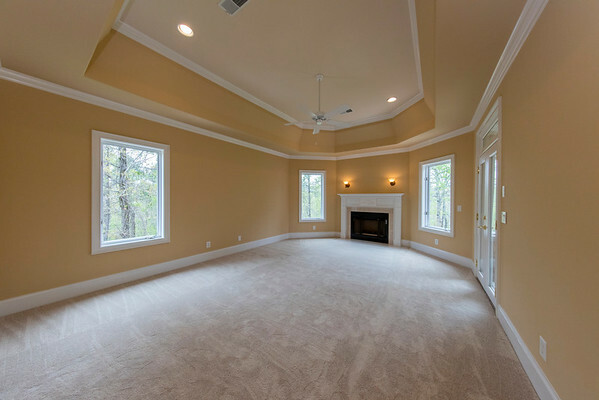 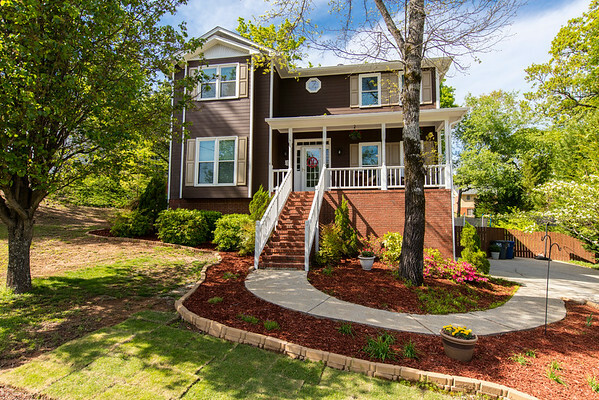 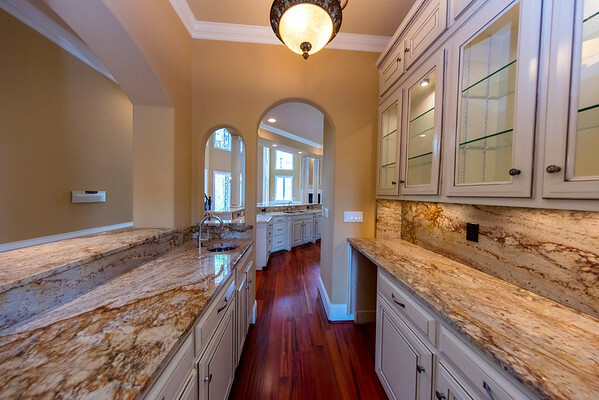 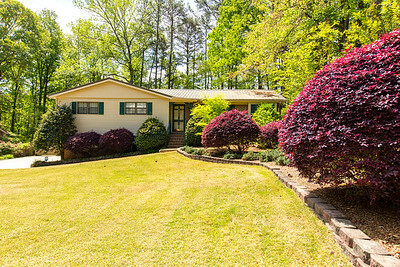 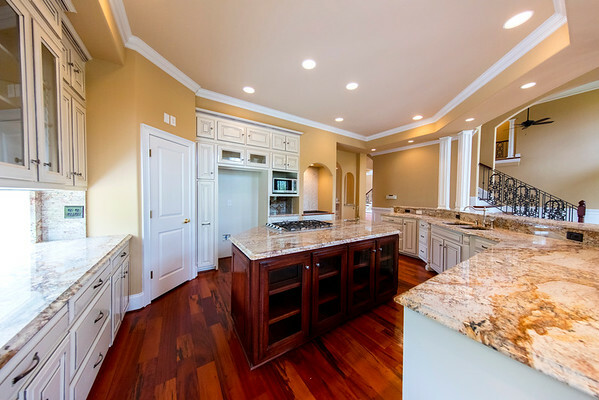 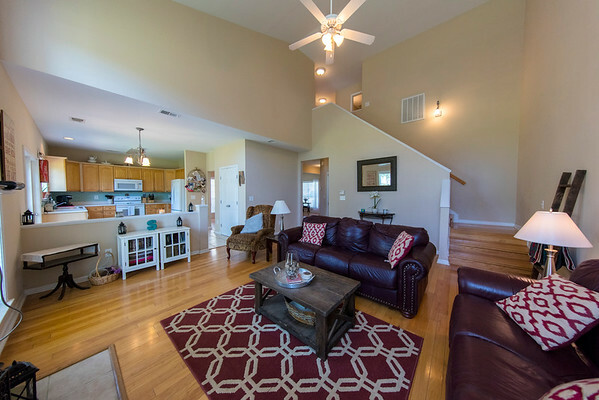 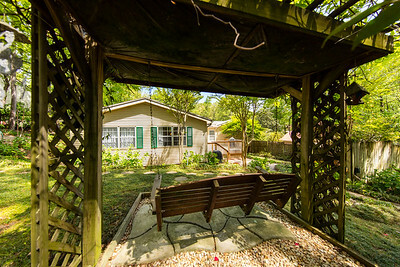 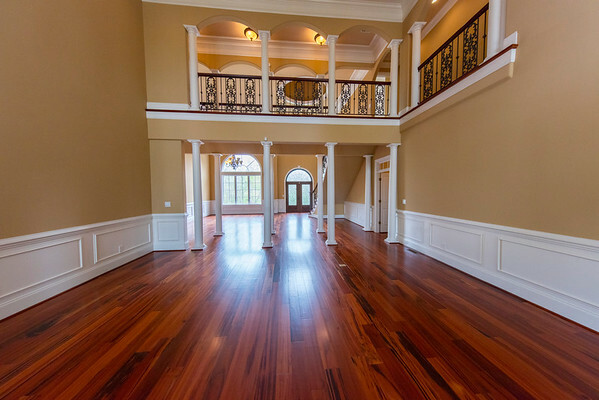 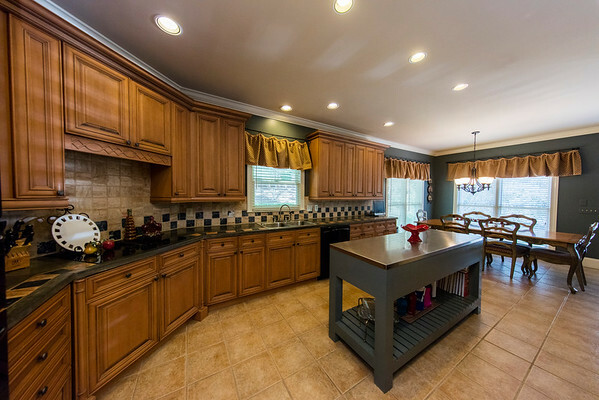 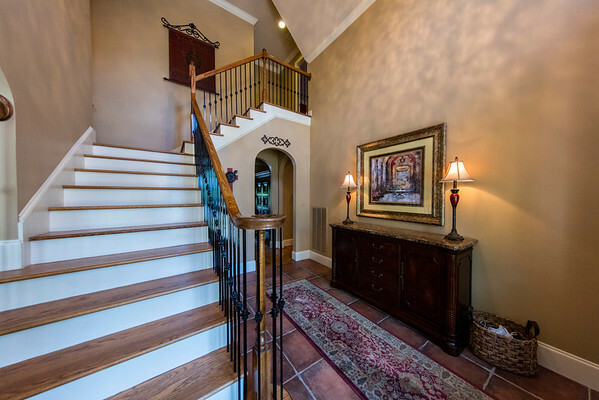 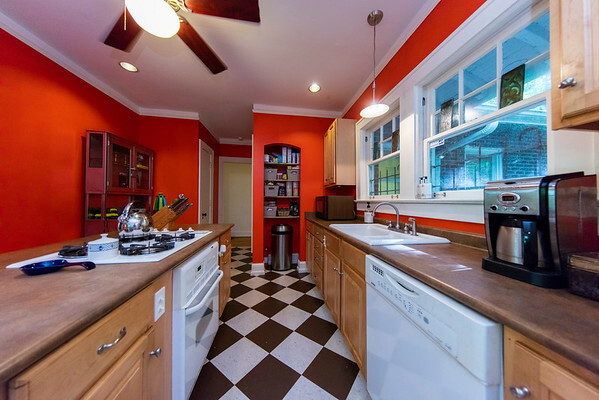 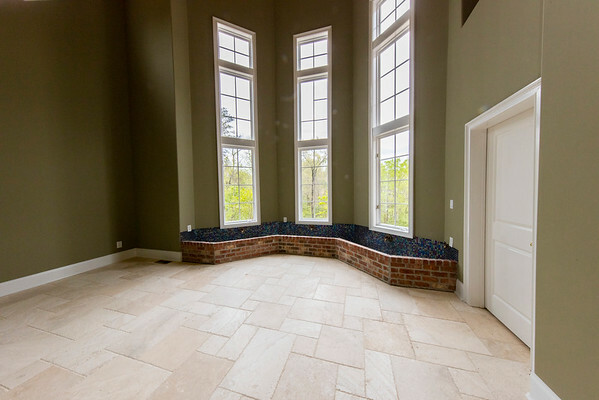 Photos or images are the backbone of Real Estate Listings. 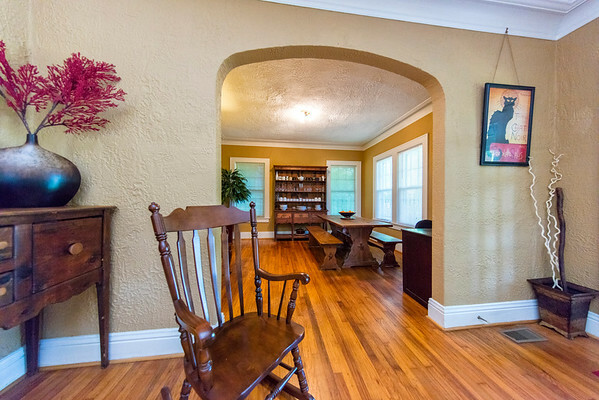 The images are not just pictures but art, bringing out the positives of each listing. 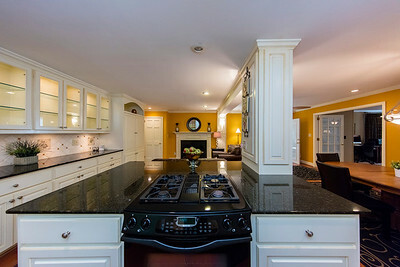 Our images are High Definition and show not just spaces but ingress/egress into spaces plus adjoining areas or rooms. 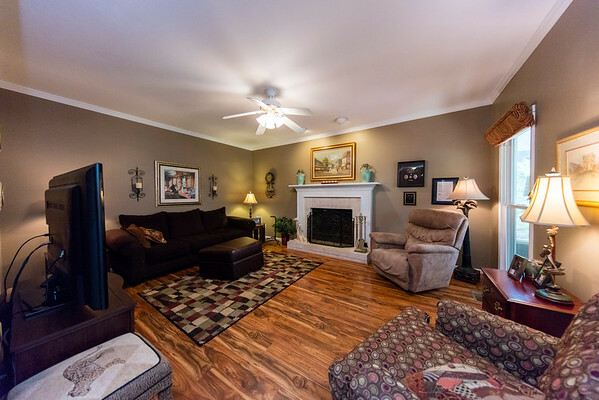 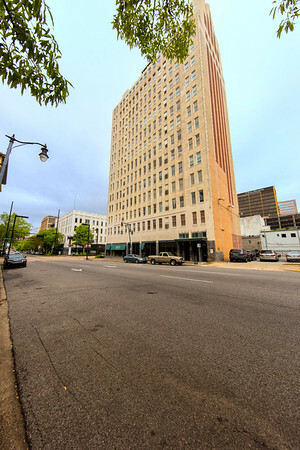 We try to tell the story and show the personality of each property. 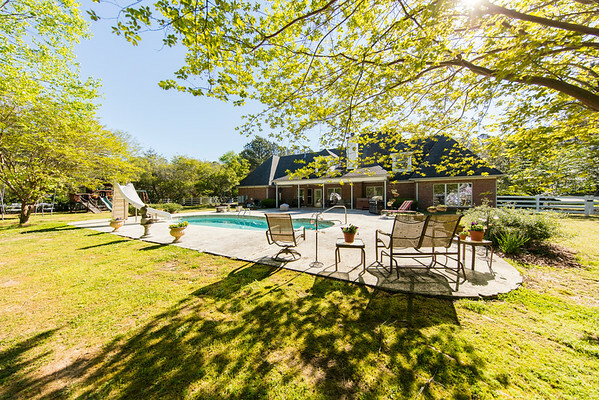 Visit our pricing and packages page for more details. 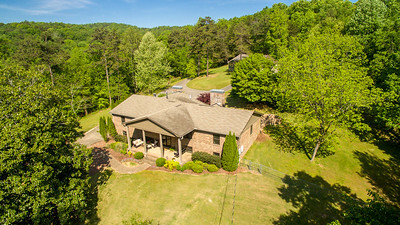 Please complete the form below to contact for RKO Photography to contact you with more information regarding real estate photography.